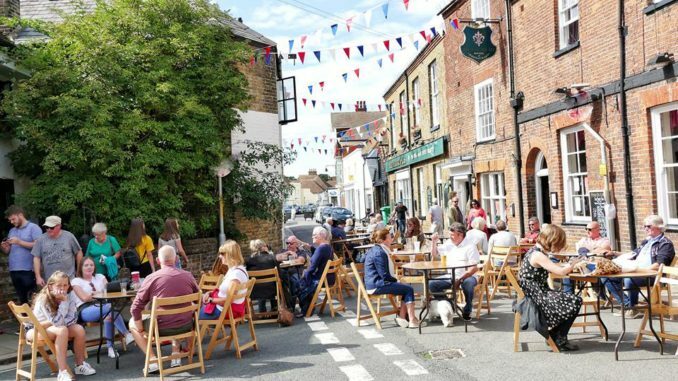 If you fancy venturing off the isle this bank holiday weekend, then the Sandwich Festival is in full swing and there are loads of things on offer. 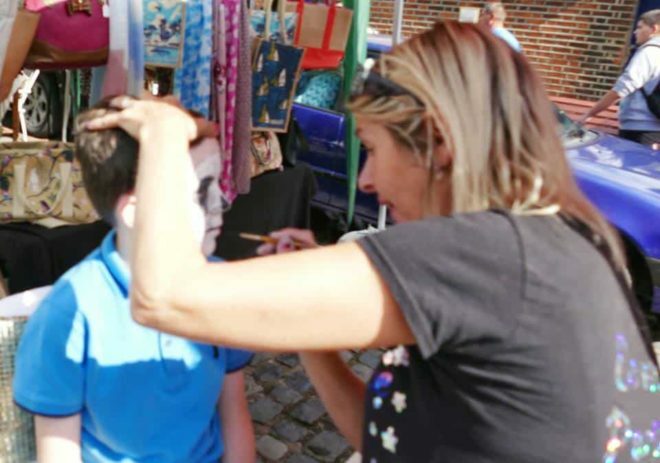 As well as food, drink, music and tours, there is an open day on offer at the Sandwich Bay Bird Observatory and food and craft stalls at spots across the town. 10am to 5pm – Italian Market stalls on Market Street. New this year, come and see some classic Italian cars in Market Street as well as the market. 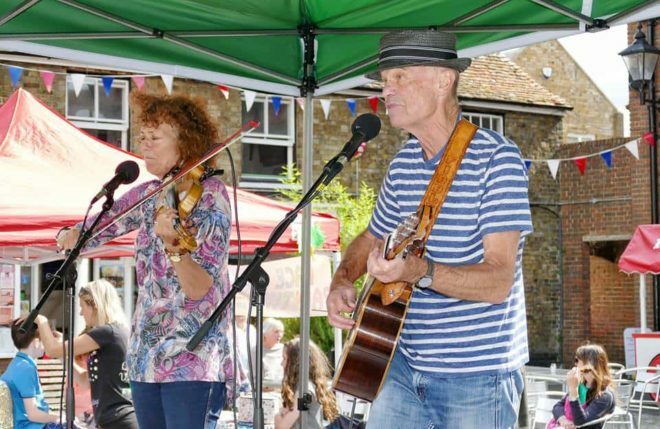 11am to 3pm – Community Showcase Day – Guildhall Forecourt – A host of local clubs, groups and societies will be present and entertain in the central arena. Noon to 4pm – Zumba display, circuit training, holistic stalls, music and dancing. 4pm to 8:30pm – Free concert including Kevin Iverson, High Tide, Nick Lawrence and The Decades. Bring your own chairs and picnic. A bar will be available. The St Peter’s Church Tower Experience is open daily, entrance £3.50 per adult £2.50 per child. See the clock chamber and bell chamber and take in the magnificent views. See the white smock windmill and many other exhibits, including a furnished miller’s cottage, cobbler’s workshop, blacksmith’s forge, old agricultural machinery and tools plus much more. Noon to 3pm – Salsa Dancing, BBQ and Bar at The Beach Hut, Breezy Corner, Stand Street with the amazing Leon Williams, BBQ and Prosecco Bar. 10am to 4pm – Classic Cars meet – hosted by Ramsgate Old Motor Car Club. Come and look in awe at an impressive array of classic vehicles. Charitable event hosted by the Rotary Club of Sandwich who will be selling Plastic Ducks throughout the Festival week. 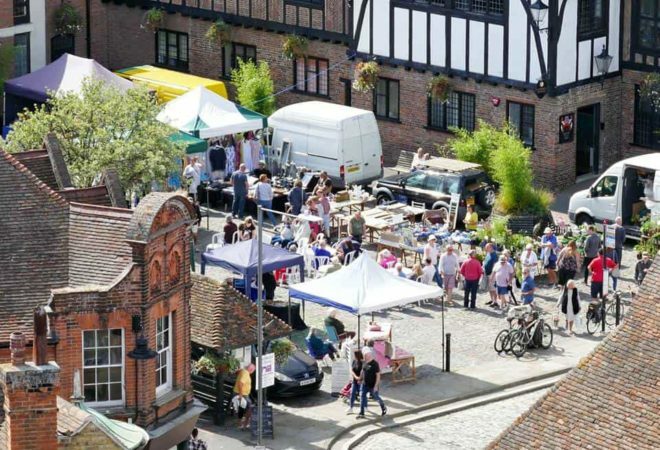 Sandwich Bay Walk – Meet in forecourt of Sandwich Guildhall. Walk to beautiful Sandwich Bay via Worth, the marshes and bird-watching area, then return to town via sand dunes and riverside.